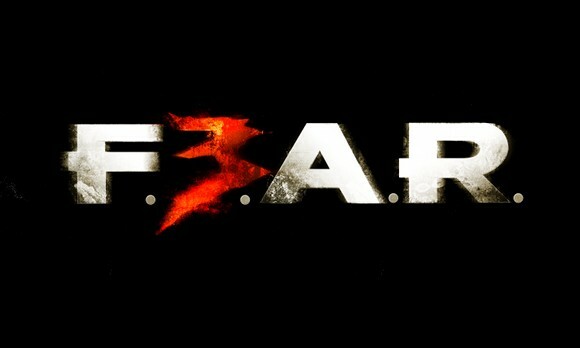 A new F.E.A.R 3 multiplayer trailer’s been released. It’s full explosions, monsters and what not. The game’s looking promising already, but we still are in two minds whether it’ll be able to live upto the expectations. The multiplayer looks like fun and the trailer’s pretty neat. The game releases for PC, PS3 and Xbox 360. Watch it below.